In the list of supercars, the ones that occupy the top spots are usually Ferrari, Lamborghini and Porsche. But then there is one supercar manufacturer that has been making the headlines for a fast...really fast offering. 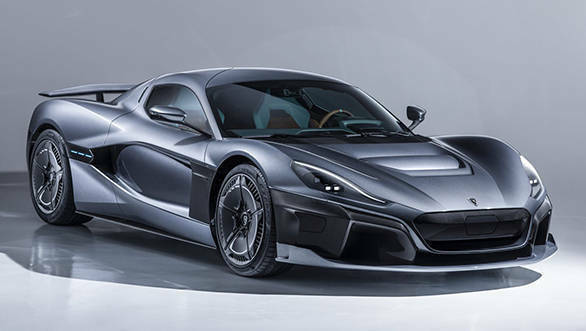 Croatian brand Rimac has showcased the C_Two all-electric hypercar, the successor of the Concept_One, at the 2018 Geneva Motor Show. 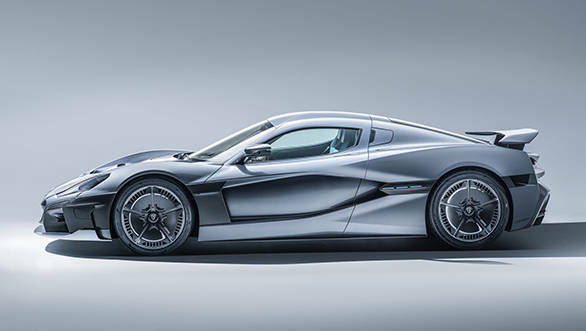 The company describes that C_Two as a pure electric GT hypercar that is as capable on track as it is crossing continents. 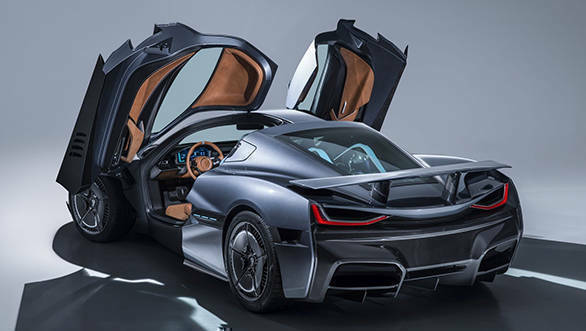 The hypercar features a full carbon fiber monocoque with bonded carbon roof, integrated structural battery pack and rear carbon subframe, with crash structures formed from aluminium and carbon fiber. The result is that it is both light and exceptionally strong. The Romac C_Two comes equipped with Level 4 autonomous tech that makes use of eight cameras, two LIDAR, six radar, 12 ultrasonics and also a partridge in a pear tree. Offering Level 4 does sound ambitious, something that can be verified only in real world conditions.